Elite Tickets – 01245 477326 – We pride ourselves on our customer care and our greatest reward is your personal recommendation and return custom. We seek hard to organize innovative and unusual trips to give our customers interesting and varied excursions. Having travelled extensively, and been involved in the travel industry for many years, we have a true passion for travel and wish to share our knowledge and experience with you …. Our customers. From the very beginning, we have always believed in working hard to meet and hopefully exceed customer’s expectations. We guarantee as standard, a professional and personalised service. Our main priority is ensuring your comfort, safety & enjoyment during each excursion. Each excursion is escorted by an experienced and courteous member of staff to ensure the smooth running of the trip and also be on hand should you require any assistance. We pride ourselves on our customer care and our greatest reward is your personal recommendation and return custom. We seek hard to organize innovative and unusual trips to give our customers interesting and varied excursions. We greatly appreciate and thank our loyal customers who have supported us over the past 14 years. We thank you for your continued loyalty and friendship – and for those of you who have not yet traveled with us – we look forward to meeting you and providing you with an excursion to remember. Elite Tickets offers a wide variety of tickets for West End show, Concerts and One-off shows. 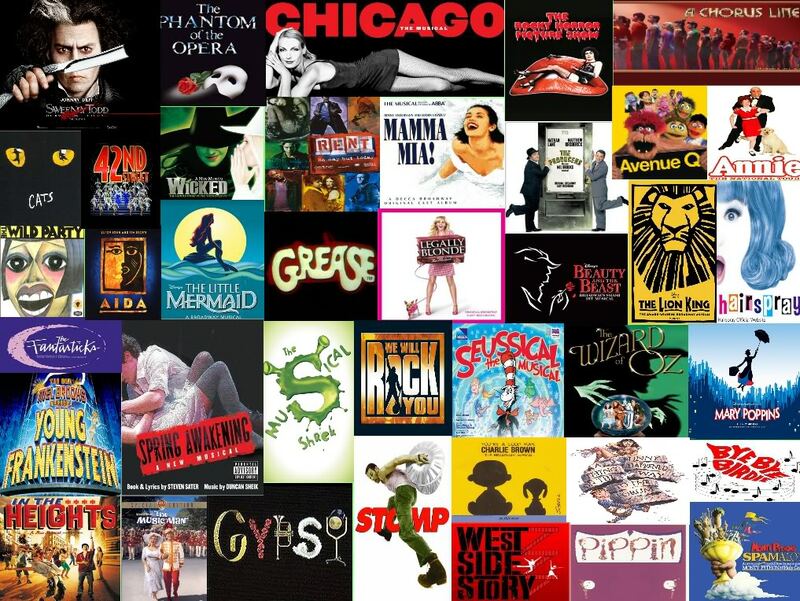 Shows include: The Jersey Boys , Wicked , Billy Elliot, Mamma Mia, The Lion King, Phantom of the Opera and many more. Unless otherwise stated, coach transport for each trip is from Braintree, Witham, Chelmsford or Brentwood. Some of our theatre trips we offer below. Elite Tickets offers a wide selection of day trips both within the UK and on the continent. For further details and available dates, please contact Elite Tickets. “Twenty years from now you will be more disappointed by the things you didn’t do than by the ones you did do.……..
We also have a sister company called Supreme Breaks which offers a wide range of Air based holidays and are all ATOL protected.